In our quest to extend life expectancy, just how far can humanity accommodate technology? 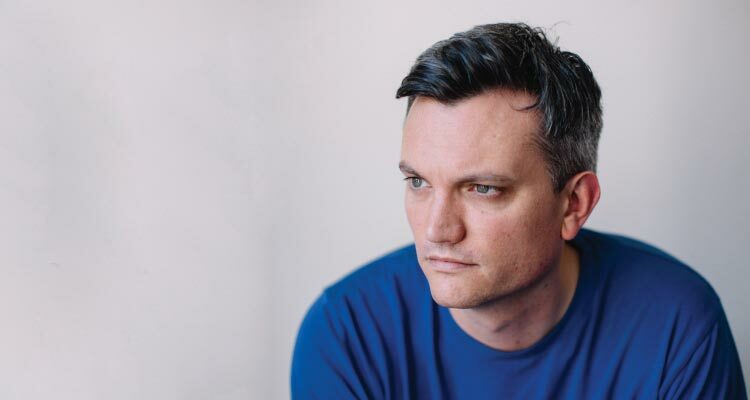 Award-winning writer, Mark O’Connell reads from, and discusses the fascinating themes of his provocative book, To Be a Machine, with Lecturer Justin Tonra. Mark O’Connell is a non-fiction writer from Dublin. His book To Be a Machine was awarded the 2018 Wellcome Book Prize, was shortlisted for the Baillie Gifford Prize and the Royal Society Science Book Prize, and has been translated into fifteen languages. He is a contributor to various publications, including The New York Times Magazine, Slate, The Guardian, and The Dublin Review. Justin Tonra is Lecturer in English at NUI Galway. His interests are broadly in the areas of intersection between literature and technology. 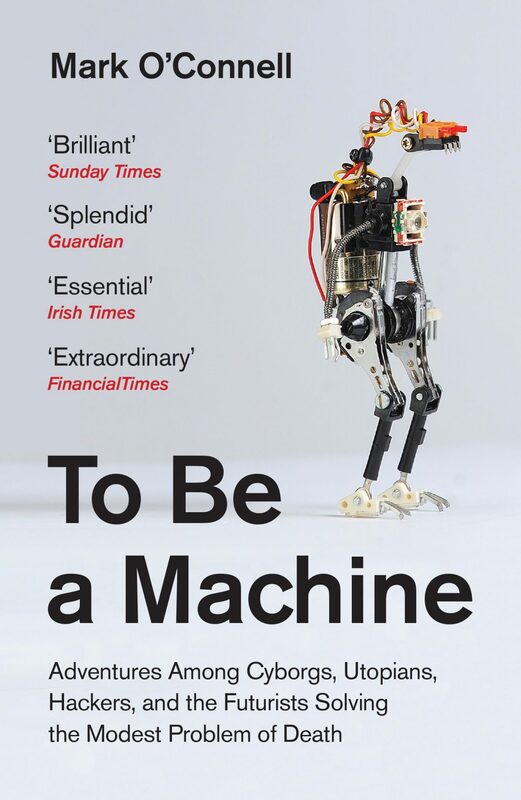 “By exposing the ludicrous yet terrifyingly serious ideologies behind transhumanism, To Be a Machine is an important book, as well as a seriously funny one.” – Sunday Times.